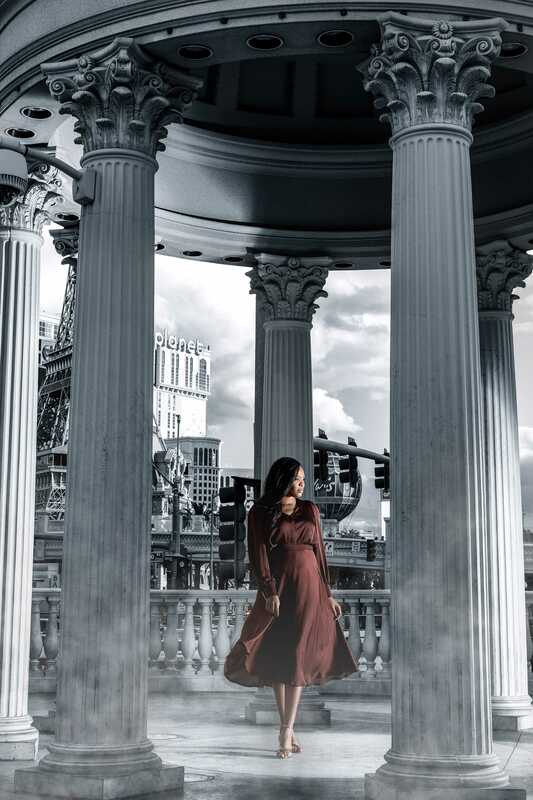 My name is Nikola Prvanovic, and I'm a Las Vegas wedding and portrait photographer. I specialize in artistic, timeless wedding and portrait photography with a modern appeal. I am best known for my creative approach to composition, my documentary style of capturing natural moments, and my heartfelt dedication towards customer service. Since running the Studio as a master photographer for the major cruise liner company I have photographed hundreds of weddings, portraits, family reunions, headshots and high school senior portraits world wide. For each of those weddings and portrait shoots my goal is to create beautiful, natural, modern, artistic photographs of naturally and professionally composed moments, stunning portraits, detailed images and dynamic reception images. I am also honored to be able to help other aspiring photographers to build up their education and teaching them their first business steps, marketing, workflow and shooting ability. I have trained many working photographers from all over the world. With new photography studio location on 1400-1404 S Jones BLVD Las Vegas NV, 89146 - in neighborhood of Las Vegas Strip, I look forward to further continue to contribute to the photography industry. 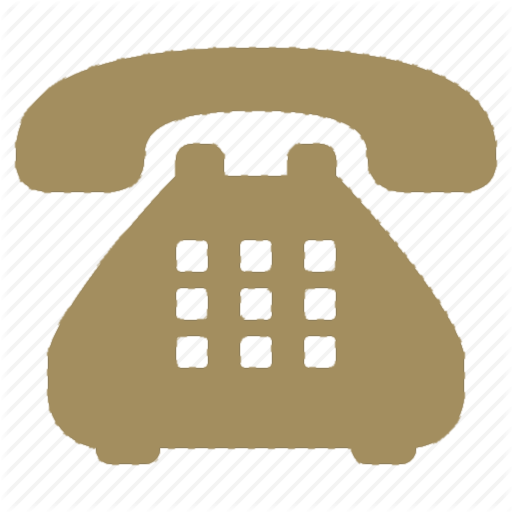 Serving Clark County, Henderson, North Las Vegas, Summerlin Area, Paradise, Spring Valley, Sunrise Manor, Enterprise and Winchester. 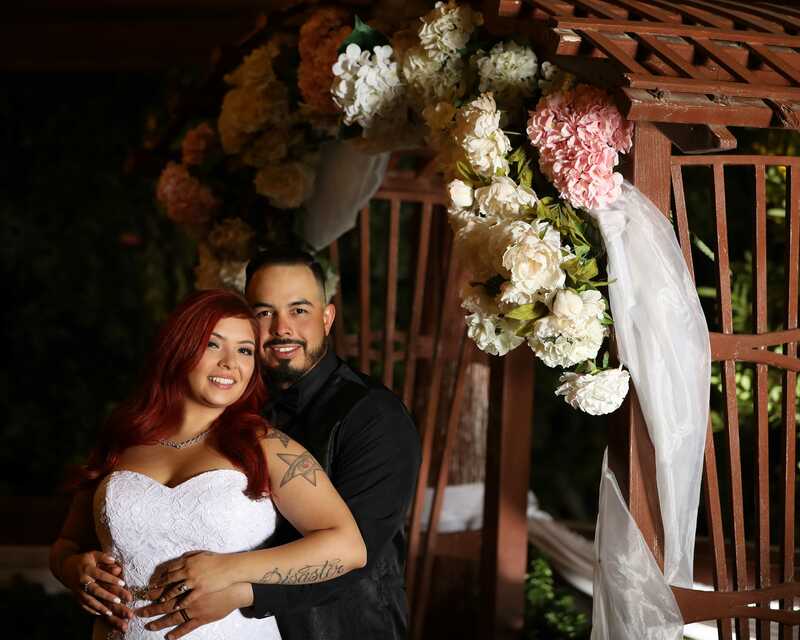 If you are looking for the most artistic, most skilled wedding, portrait photographer in Las Vegas then Nikola LV Photography is the studio for you. I strive to create compelling images for the discerning Las Vegas City bride and groom, and understand the intricacies to working in the Clark County, Strip, Red Rock Canyon and other locations and cities. My Las Vegas weddings, portrait brides and grooms are from all over the world, not just Las Vegas residents. I am ready to meet local clients in person at my Photo Studio, but I am also available to virtually meet with the Las Vegas clients that live elsewhere. 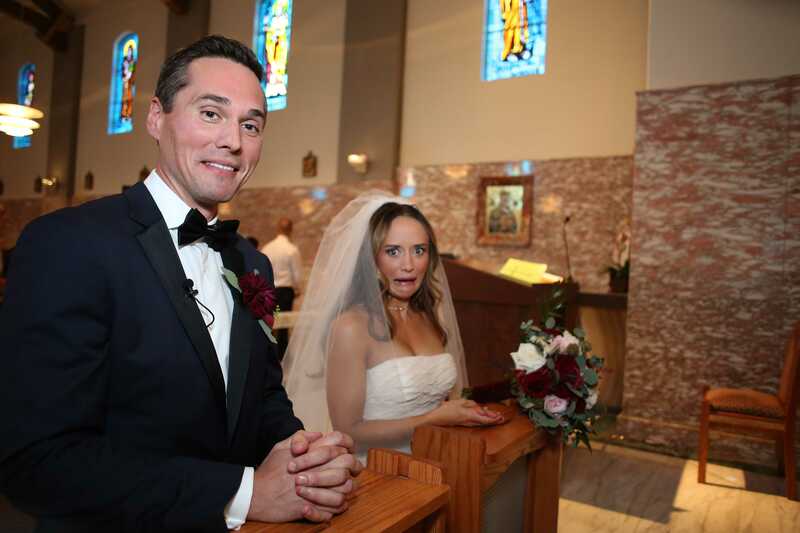 Whether we talk via Skype, FaceTime, email, or a simple phone call, I'm here to provide you with as much information as you need regarding your Las Vegas wedding and portrait photography.